Knowing how to drive safely is important for people of all ages. Even children who may not be old enough to drive end up being passengers and depend on you driving safe. 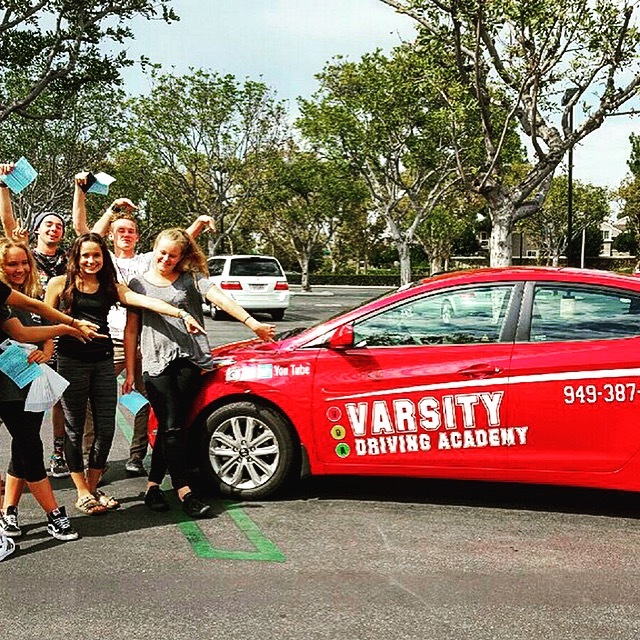 Varsity Driving Academy offers the best driving school services to students at Cornelia Connely High School. Our services take the normal driving schools we’re familiar with and turn the lessons into something easier to complete. Learn more about how we make learning how to drive safely easier for students everywhere below and then sign up today! 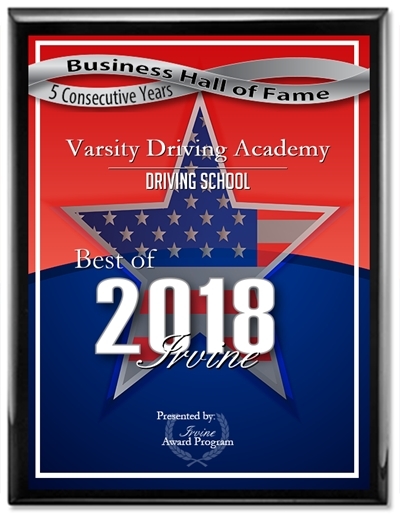 Welcome to Varsity Driving Academy Cornelia Connely High School Driving School! 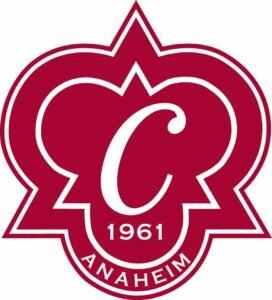 Cornelia Connely High School students can take advantage of our free pick-up and drop off service to make things easier as they learn to drive. Students live busy lifestyles filled with learning about all sorts of things on a regular basis. Throwing driving into the mixture of things being learned can get a little hectic. However, thanks to online learning, Varsity Driving Academy has found the best way to do just that. We teach students the basics of driving through online courses that can be accessed anywhere there’s an internet connection. Once students sign up for the desired package, create a username and password and log in they can get started. The basics are easy to cover online and will help students to pass their written test as well as follow the laws that keep them safe on the road. Once the basics have been mastered, it’s time to learn defensive driving tactics. These tactics will help keep you as safe as possible while behind the wheel. Our trained and certified trainers have mastered defensive driving and are ready to pass that knowledge onto you. Each session is one on one with a trainer so students feel comfortable asking questions. The sessions may take up a couple of hours out of your day, however, we make that easier as well. The sessions can be scheduled when you have time and we can even pick you up and start the session from school. Once the session is over, we will take you home or to work or whatever task you have next on your schedule. We offer many different packages that help make us the number one driving school in your area. One of the best packages is our DMV Package. Students who take our DMV Package get a concierge-like experience. We will be your representative at the DMV. While we may not be able to take any test for you, we can schedule appointments for you. Once it’s time to make that final appointment, we will take you to the DMV. When we arrive, we will hand you the key to our vehicle to use for the final test. Please contact us for more information regarding our utilities at (949) 387-4400.